We are energy beings made up of microscopic cells that have their own intelligence. These intelligent cells carry out an agenda that directs our bodily functions toward life and good health. This cellular scenario is a foundation for our life experience. Just for a moment, imagine these cells as employees of your small business, your health. When they have the right work environment, they are very happy and produce a great product, your optimum energy and health. Although they prefer the best conditions possible, the employees do not expect perfect working conditions and are flexible enough to produce a good product in less than perfect working conditions. But when they are asked to work in poor conditions or without the proper resources, a series of negative events takes place. First, morale suffers. This causes the entire work environment to become stressed. Next, their ability to work suffers. The overall effect is a decline in productivity (a decline in your energy and health). And if these poor conditions go unchanged for a prolonged period of time, the employees eventually reach a breaking point at which they can no longer tolerate them. They resort to drastic measures. They either produce inferior products or they go on strike and shut down completely. This breaking point can manifest in many forms with minor or major consequences to your business (your health). As the owner of your business, you have a choice about how you want to treat your cellular employees. The beauty of these employees is that most of them are forgiving and remarkably resilient. So when you are ready to correct the poor conditions of the past, they respond with vigor. The smart business owner knows that in this health business, the bottom line is best served by giving the cellular employees the best work environment possible. Doing so improves your chances for feeling good and staying healthy. Each exercise session should begin with a warm-up and conclude with a cool-down. A warm-up increases blood flow to the working muscles and increases body temperature. This decreases the likelihood of muscular or joint injuries. A warm-up can be in the form of light calisthenics or performing the same exercise activity at a very low intensity. It should last 5-10 minutes, after which time the intensity of the activity can be increased to the higher conditioning levels. It may sound funny, but fitness starts in your mind. In order to get your body moving, it is helpful to get your mind ready and receptive to the idea. So relax and take a slow, deep breath. Here we go? Even fitness gurus will tell you that getting fit just isn’t much fun because very few people enjoy spending extended periods of time in the gym. 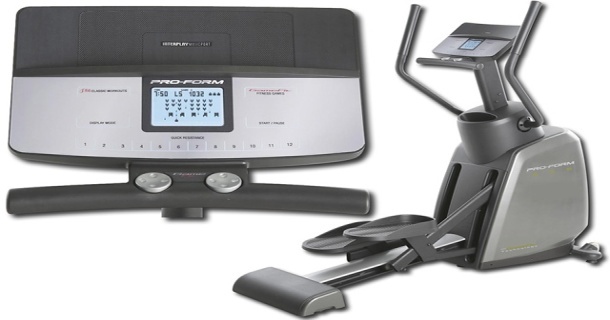 But I recently found the Proform 850 Elliptical with Gamefit Technology, and this piece of machinery has changed my mind. This machine is loaded with great features that make it fun to work out again. 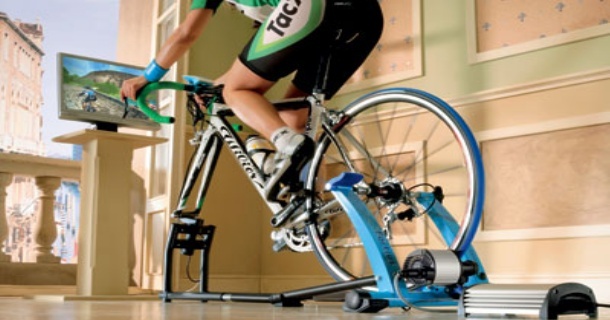 I learned from reading some Tacx Fortius review recently that this machine is not like your other traditional home fitness machines. This is a high-tech training machine that uses virtual reality technology to give you an amazing workout every time you use it and is perfect for people looking to enjoy a change of pace from the boredom of regular fitness machines. If you are looking for a great cross-trainer to use right at home, the Life Fitness x5 Elliptical Trainer is the perfect choice. This is a lightweight machine, weighing in at 204 pounds, but it can accommodate up to a 350-pound person. This high-quality machine is reasonably priced at approximately $3,300. It fits in most homes with a dimension of 83L x 20W x 63H. The machine is designed for comfortable use with an ergonomically grip on the handlebar. 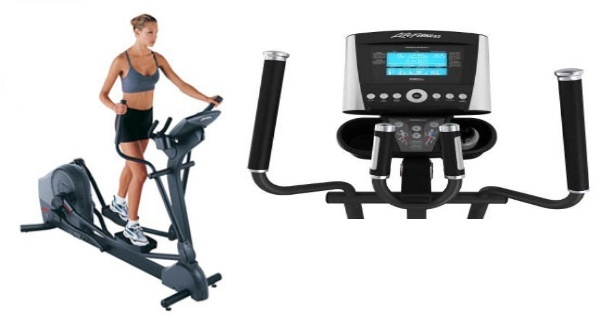 The Life Fitness x5 Elliptical is the perfect way to get a full, gym-style workout right in the comfort of your own home. 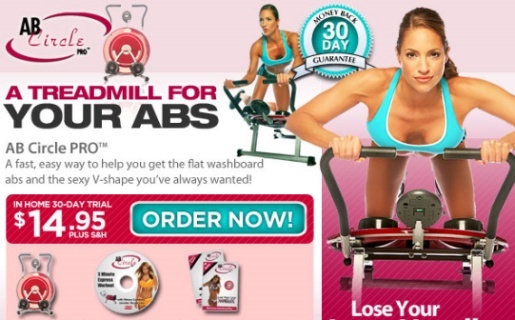 This machine is loaded with all of the same features you will find on most elliptical training machines at gyms. But with this piece of home fitness equipment, you can grab a workout any time that is most convenient for you right in the privacy of your home.